THE stars and cars of the FIA World Rally Championship (WRC) will be based at a new location at the C.ex Coffs International Stadium when Coates Hire Rally Australia returns to the New South Wales Coffs Coast on 11-14 September. Up to 100 cars from the WRC, East Coast Bull Bars Australian Rally Championship and supporting categories will set up their temporary garages, workshops and team headquarters in the new rally Service Park, Event Manager David Catchpole announced today. The area, where exotic rally cars from around the world will be replenished and repaired between competition stages in the Coffs Coast hinterland, will be open for free entry by the public, who also will be able to enjoy daily and nightly entertainment. 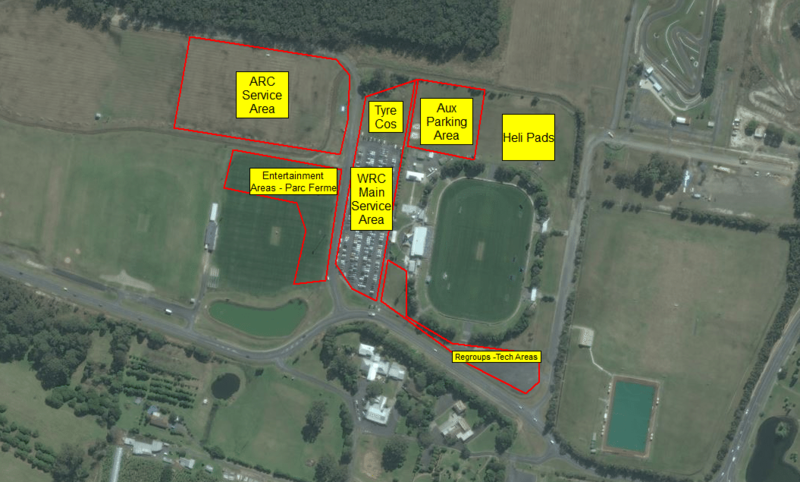 “The C.ex Coffs International Stadium Service Park will be only three kilometres from our previous location, but will provide many advantages,” Mr Catchpole said. 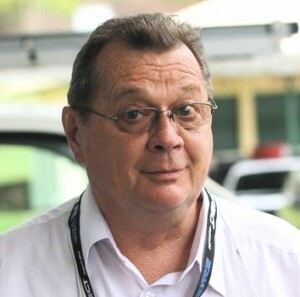 “We will have a greater hard stand area to accommodate the rally cars in all weathers, the site layout will be more effective, our set-up costs will be significantly less and access via the Pacific Highway for spectators, competitors and media heading to the Special Stages will be much easier,” he said. “This important enhancement to the event design will go hand-in-hand with a very exciting new course for the Super Special Stage in Coffs Harbour, which we will announce as soon as all planning and agreements are finalised. “I’m pleased to add that our agreement with the Coffs Harbour City Council to use C.ex Coffs International Stadium will be for two years. Coffs Harbour MP Andrew Fraser said the new Service Park would be better for competitors and spectators. “The C.ex Coffs International Stadium is a magnificent multisport facility and is well set up to accommodate the World Rally Championship,” he said. “The New South Wales Government supports Rally Australia to bring significant economic benefit and unmatchable global tourism exposure for the Coffs Coast region, so any move such as this which enhances the experience of visitors is very valuable. Coffs Harbour Mayor Councillor Denise Knight welcomed the decision to use C.ex Coffs International Stadium. “The rally is going from strength to strength and it is nice to know that as the event expands that there are facilities right here in Coffs Harbour that can continue to accommodate this world-class event,” Cr Knight said. C.ex Coffs International Stadium Chief Executive John Rafferty also welcomed Rally Australia’s move. “C.ex Coffs International Stadium is a world-class hub for many major sports in the region and, while it has seen many great spectacles, the World Rally Championship undoubtedly will be the highlight,” he said. Mr Catchpole said only the parking areas and hockey field on the 2.3 hectare site would be occupied. Design work for the Service Park site was under way, but construction would not need to start until around three weeks before the rally.